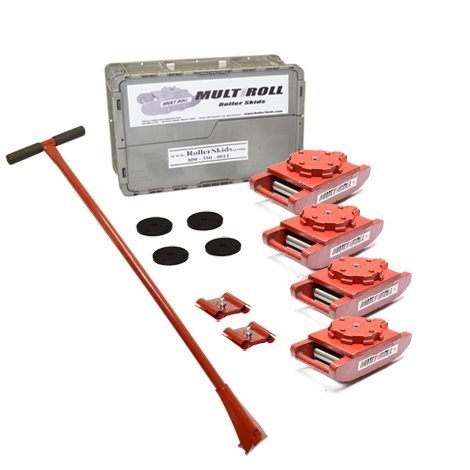 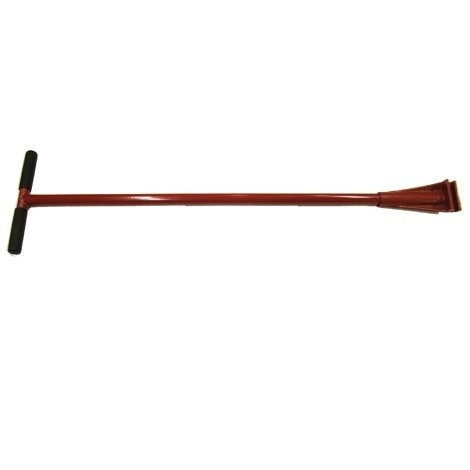 As an Authorized Distributor for Cherry Industial Products, we proudly represent MultiRoll Steel Wheel Machinery Skates and Heavy Duty Rollers with Handles. 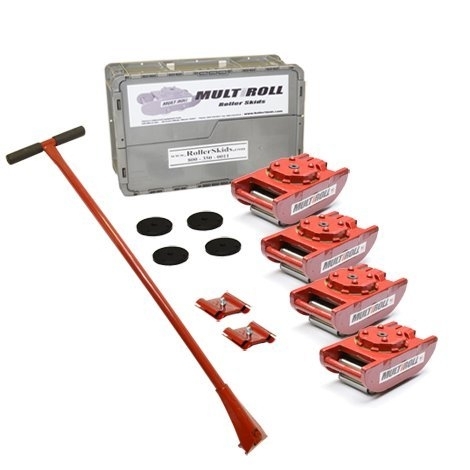 Roller skids and machine rollers are an economical solution for professional machinery movers, riggers or your own plant staff. 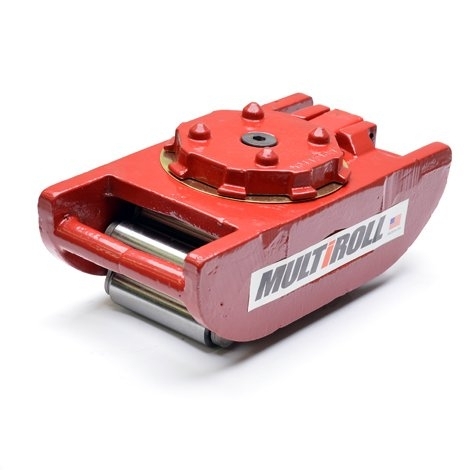 Machinery rollers are ideal for lifting and moving equipment for industries like manufacturing, rigging, machinery moving, printing, power plants, aerospace, aviation, defense, hospitals, off shore, clean room and used equipment sales. 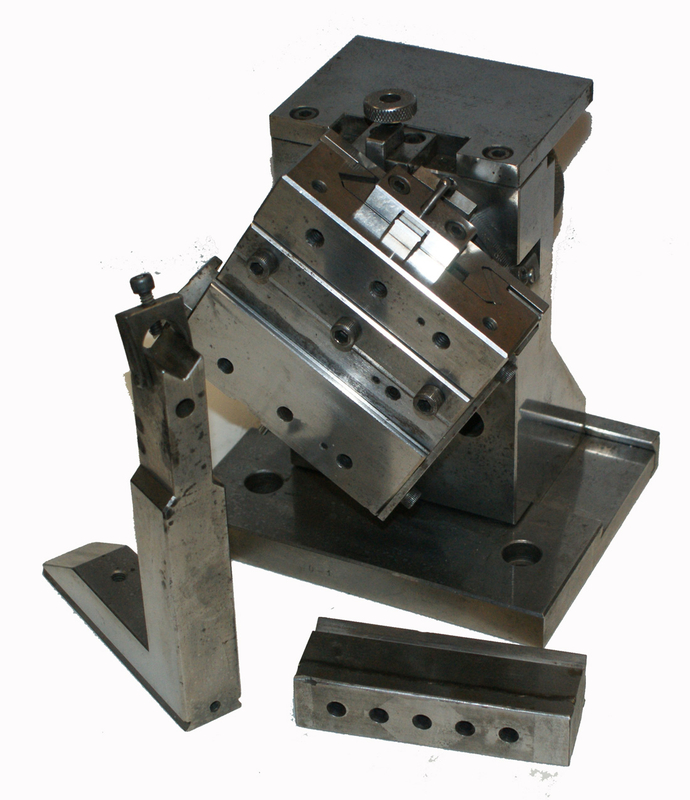 Available Kits Combine Skates for exponential weight capacities.